Emma, a former business owner in the clothing sector is a results-oriented sales professional with a strong process focus. She has worked extensively with business owners and entrepreneurs throughout her career, as a business owner in her own right and in key account management, business development, events marketing, and talent acquisition roles. She is highly motivated and brings this energy together with her experience and capability to the business sales profession. With success in achieving challenging targets and business goals, she has proven time management skills with high attention to detail. 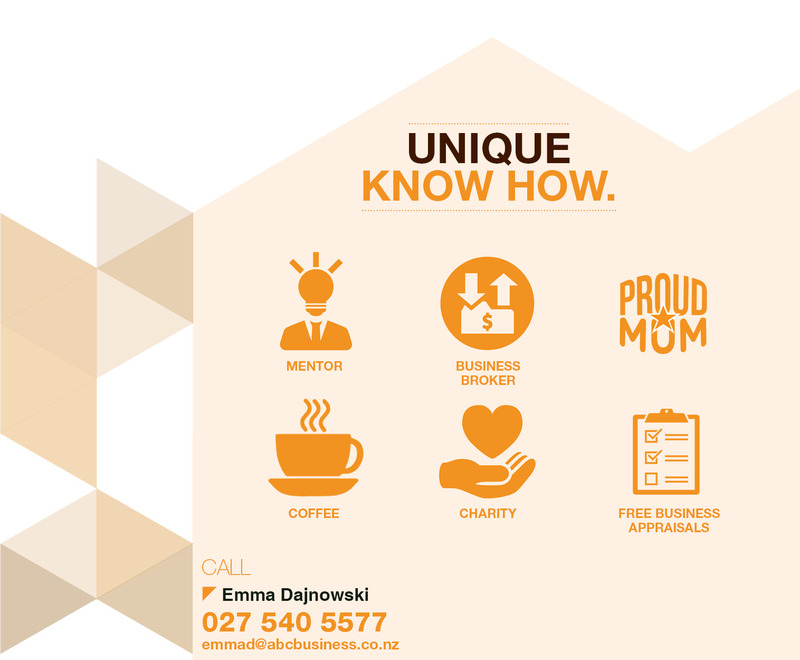 Emma believes in putting her clients first and prides herself on her 'can do' approach to create positive outcomes. Most importantly, Emma has high integrity with strong sales negotiation capability and drive.